Much like scores of political hopefuls before him, Presidential candidate Barack Obama rode to power on the campaign promise of bipartisanship. In office, however, his attempts at finding common ground have often been less than successful. Although the reasons why vary, both parties have laid the blame on the other’s doorstep. On the topic of TransCanada’s Keystone XL pipeline, however, the chasm between Democrats and Republicans may be narrowing. A number of Democratic senators have recognized the benefits of Keystone XL construction and, splintering from their own party, have joined the Republican ranks in urging the President to build that long delayed pipeline, now nearing its sixth year in limbo. President Barack Obama addressed a gathering in Ripley, Oklahoma, in March 2012. But the President’s verdict may rest on court proceedings that will start later this week in Lincoln, Nebraska. On Friday, the Nebraska Supreme Court will begin hearing oral arguments aimed at overturning an earlier district court decision that halted the national permitting process for the Keystone XL’s route. If the state is successful, the pipeline route could be approved. If the state’s appeal fails, it doesn’t mean the project has no hope of moving forward. But TransCanada Corp. would be forced to try – for the third time – to submit a pipeline placement plan through the state. Could the third time be the charm? Or will the President decide it’s time to pull the plug on the pipeline? It seems unlikely that the federal government will make any move until the Nebraska court case is finalized, and that’s not expected until next year… which suggests that the wrangling over the Keystone will continue, with President Obama under increasing pressure from both sides to come out in favor of the pipeline. The fight over the Keystone XL pipeline has been seen as a battle between environmentalists – whose opposition is built around fears of spills and emissions linked to climate change – and supporters who say the pipeline will increase energy independence and create jobs on US soil. 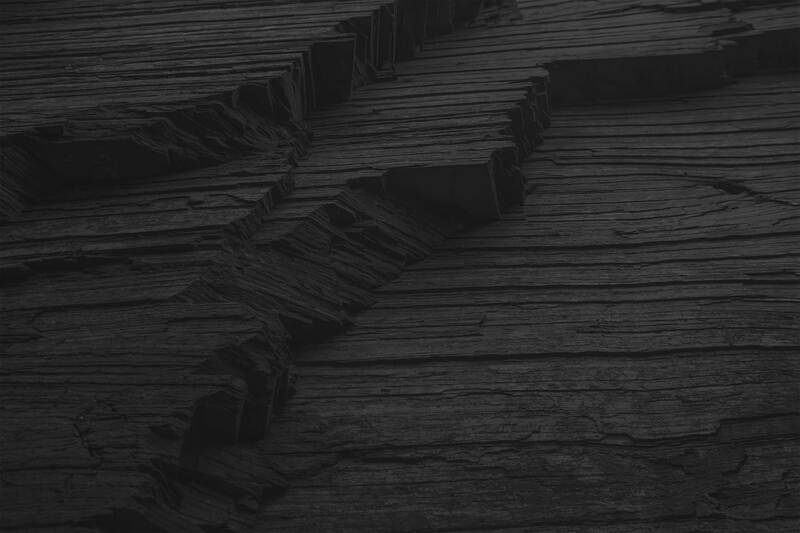 Despite the split, 61% of Americans surveyed recently by Pew Research said that they supported construction of the pipeline, while only 27% opposed it – and those numbers are basically unchanged since this time last year. The pipeline proposal is far more popular among Republicans and independents than it is among Democrats: 84% of those who identify themselves as GOP faithful support the Keystone XL, as do 61% of independents. For Democrats, the number is a smaller, but still significant, 49%. Because the Keystone XL pipeline would cross the border between Canada and the US, it needs to be approved by the US Department of State, which means President Obama could veto the project outright if he wanted to. In 2012, in fact, Obama rejected the proposal. At the time, many observers said the President’s response was pushback against Republicans who were trying to force the issue. Of course, there was also considerable concern about the route the proposed pipeline would take through the environmentally sensitive Sand Hills region of Nebraska – a path that even the state’s Republican governor opposed. But after TransCanada rerouted the pipeline to avoid Sand Hills, Nebraska officials signed off on the new proposal, which was sent back to the State Department for further study. Finally, in February of this year, the State Department released its latest report on the Keystone XL – an extremely thorough examination that concluded that stopping Keystone won’t do anything about climate change (the environmentalists’ hot-button issue) but building it would create 3,900 pipeline construction jobs and support 42,000 related positions (the pro-Keystone faction’s chief key contention). But even with the State Department’s green light, the Keystone XL remains stalled on the President’s desk. And that is causing outrage within Obama’s own party. Landrieu is hardly alone in her disdain. 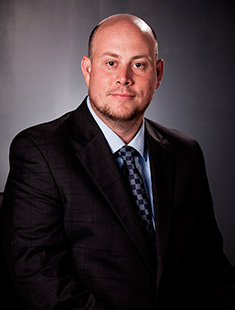 On May 12, Pryor took it a step further: He and his re-election opponent, Republican Representative Tom Cotton, made a joint appearance at a Little Rock pipe manufacturer to call for an end to the impasse. The latest news from the Senate, where Democrats hold a 55-45 majority, is that 11 Democratic members side with the Republicans on the Keystone debate. Four more Dems are needed to ensure the 60 votes it would take to pass a bill, taking the authority to approve Keystone away from the President. Of course, even if that happened, Obama could still veto the measure. But it’s possible that a Senate vote showing bipartisan support for Keystone could sway the President to end years of holdups and studies and at long last approve the project. 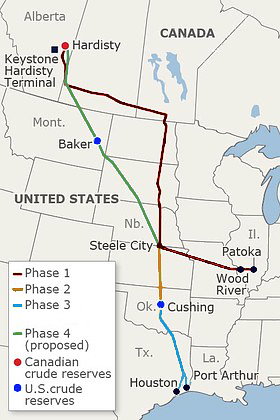 The completed Keystone XL would connect Hardisty, Alberta, Canada, to the US Gulf Coast. 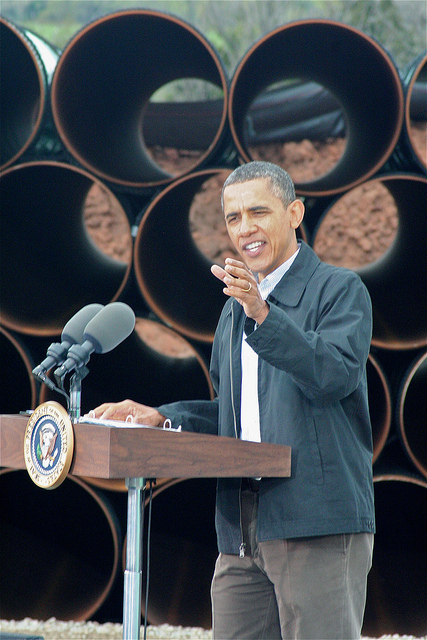 If the Keystone XL is approved, how will the US be affected? The biggest gain will be in jobs that are created without a dime of support from the government. For a President who has made job creation a priority, it seems this would be pretty appealing. As noted earlier, the State Department’s report estimates that the pipeline’s construction would result in almost 4,000 jobs over two years, eventually supporting as many as 42,000 related jobs. According to a 2011 Canadian Energy Research Institute (CERI) study, full development of the oil sands could support more than 500,000 additional jobs in the US by 2035. The project would contribute $3.4 billion to US GDP. This figure includes not only earnings by workers, but all other income earned by businesses and individuals engaged in the production of goods and services demanded by the proposed project, such as profits, rent, interest, and dividends. When compared with the GDP in 2010, the proposed project’s contribution represents approximately 0.02% of annual economic activity across the nation. It would generate approximately $3.1 billion in construction contracts, materials, and support purchased in the US, with another $233 million spent on construction camps. During construction, this spending would support a combined total of approximately 42,100 average annual jobs and approximately $2 billion in earnings throughout the US. Approximately 16,100 would be direct jobs at firms that are awarded contracts for goods and services – including construction – directly by Keystone. The other 26,000-some jobs would result from indirect and induced spending. This would consist of goods and services purchased by the construction contractors and spending by employees working for either the construction contractor or for any supplier of goods and services required in the construction process. And, yes, there’s even an environmental upside to the Keystone XL. Moving crude by pipeline is actually widely considered a safer, cleaner alternative to rail. Remember this: Just because a pipeline isn’t there, doesn’t mean oil and gas simply go away. The resources are still in the ground, and companies are still tapping them – regardless of the available means of transport. Alberta is going to continue to send oil to our Gulf Coast refineries – regardless of whether the Keystone is built or not. But if it isn’t constructed, they’ll have to continue transport their crude using trains or trucks – which are more expensive shipping methods, emit higher CO2, increase the risk of road accidents, and get bogged down in bad weather. Both methods also burden our roadways and incur increased demand for infrastructure maintenance – development that has its own environmental perils. In addition to enjoying a substantial cost advantage, pipelines also result in fewer spillage incidents than road and rail. Speaking of Gulf Coast refineries, a recent Chicago Tribune piece said the owners of those facilities would be among the “winners” should the Keystone project proceed, citing Exxon Mobil, Chevron Corp, Total, Valero Energy Corp, Royal Dutch Shell, LyondellBasell Industries, and Phillips66 Partners LP. The Tribune’s list also included TransCanada Corp, oil sands producers, Canadian Prime Minister Steven Harper’s Conservative government, and US engineering company Bechtel, which is handling engineering management, procurement, and construction management of the project. Between the boost to the US economy, job gains by America workers, and the State Department’s admission that the Keystone won’t harm the environment, the pipeline project appears to be a good deal – even to a rare bipartisan crowd. What remains to be seen is if it ever becomes a done deal. First of all, those job stats are amazing, but what’s even more amazing is that 49% of people identifying as Democrats also support the project. I agree: Mr. President, build that pipeline. Very interesting that he’s now delaying a decision on the Keystone pipeline until after the 2014 elections. Seems like somebody doesn’t want to risk losing some campaign contributions to his party from the anti-pipeline crowd, like Tom Steyer, who has pledged $100 million to defend the Democrats’ Senate majority in the upcoming midterm elections. How 6 years have passed with no results on the issue is ridiculous. Politics as usual Eric. Politics as usual.